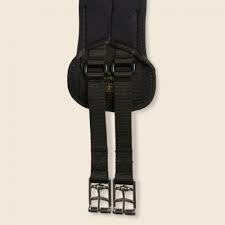 Patrick Wilkinson’s own forward long girth. 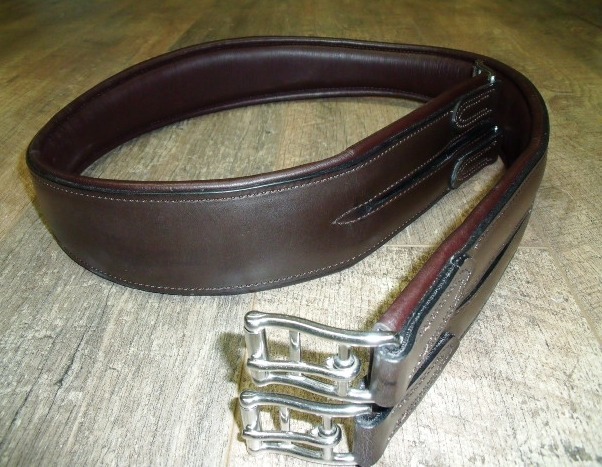 Our very own anatomically shaped GP long girth. Hand made in the UK using the finest English leather hides. Middle ‘D’ ring allows for the attachment of training aids. Available in 42″ – 54″. Award-winning Airoform GP gets better and better. We’ve used the same stay-soft Airoform cushioning, as it really does stay that way no matter how much use it gets and eliminates any pinching of the sensitive skin behind the elbows. Plus, we’ve designed a new double-layer stitching system for your peace of mind. Treat your horse to some luxury! Attached with strong velcro, the neoprene inner may be removed for washing. 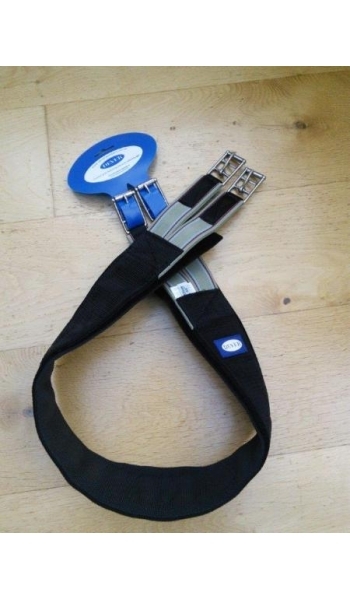 Double elastic at both ends provides secure, comfortable fit and ease of handling. May be used in a number of disciplines. 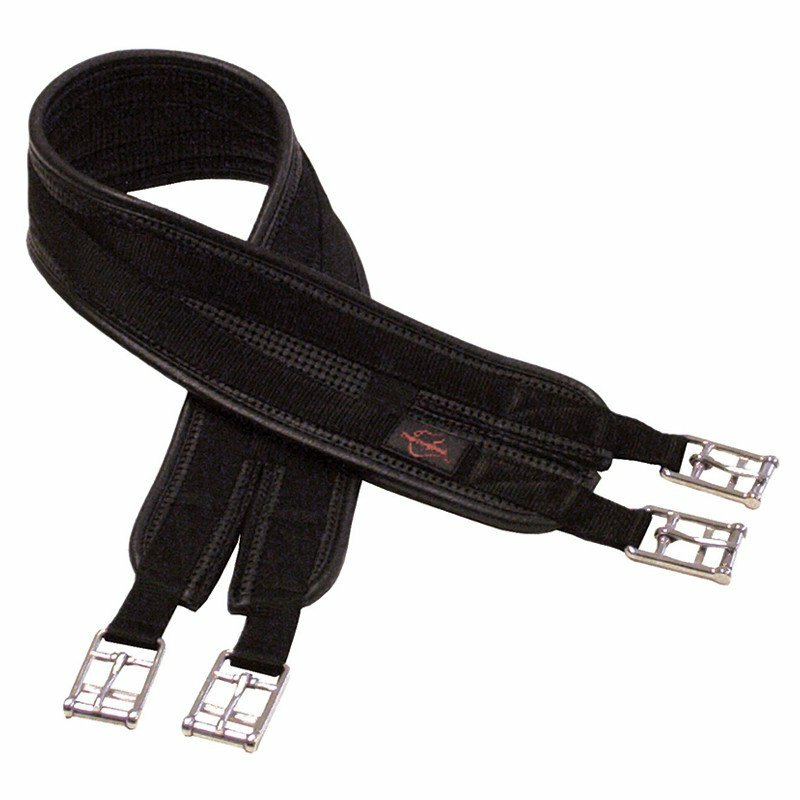 Kieffer saddle girths are renowned for their comfort and their individual material characteristics. 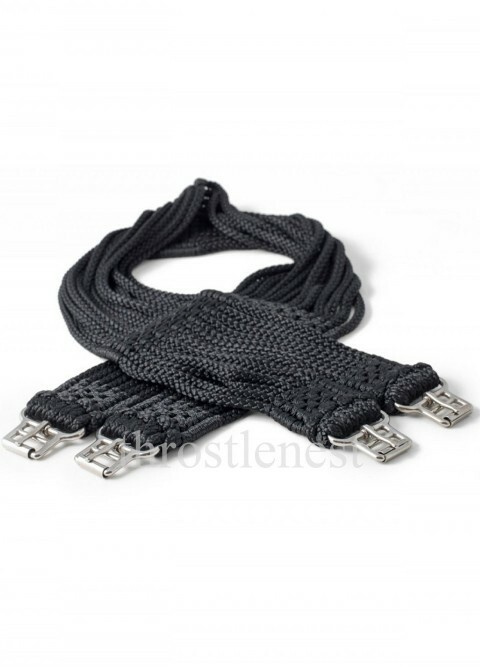 They come with 100 % stainless steel fittings. Patrick Wilkinson’s own Plain GP girth. 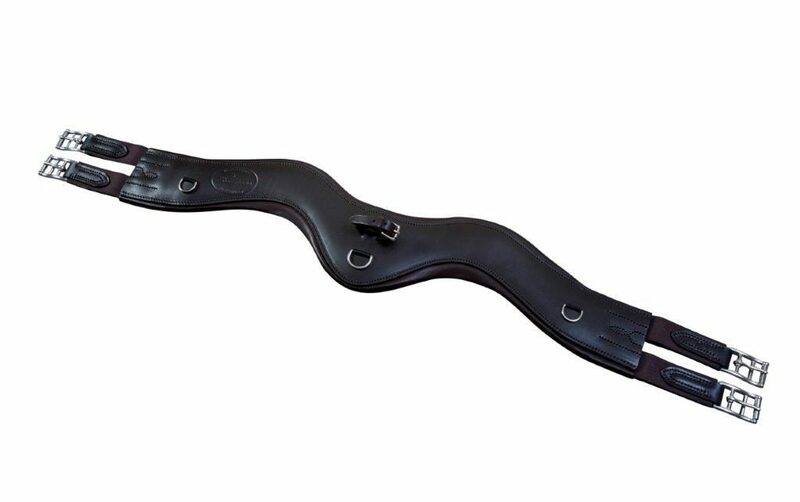 Our very own softly padded split end long girth. Hand made in the UK using the finest English leather hides.